Getting found online can be a profound concept for many and it is part of the reason that SEO or Search Engine Optimization has been stated by MediaPost and Entreprenuer.com to be a growing industry that will exceed 65 billion dollars this year in the United States alone. The reason is that ranking for the most effective search terms related to your product or industry can be quite competitive with lots of criteria hurdles to overcome. The changing algorithms and need for correct formatting, speed, authority, social signals etc. make the challenge daunting. Larger companies often commit over $10K/month to Pay-per-click advertising which can give them first page access, on a rotating competition basis. But consumers tend to recognize those listings as advertisements and prefer the organic results to be more accurate and less “spammy”. The results is that only about 15% of the traffic goes to the PPC ads on Google search results. And that 15% is split between all the PPC ads. There is a very powerful section in Google results that is affected by SEO practices and can boost local traffic to company offers — the Google Map or Snack pack. Recently altered from 7 listings to 3, it has been shown in opinion polls to be the most relevant and most trustworthy of search results for local business searches. Good SEO services can get you into the list and really good SEO companies can get you to the top of the 3 that are visible. Keep in mind that not all local search terms have map packs. Infact, Google is selective about where the maps show up, however, making sure you are listed on the map has many benefits regardless of whether your common search term has a map pack or not. Example, when a customer searches for you directly, your map information, location for navigation, open times, star reviews, pictures etc. become visible in the search. This gives your potential customers a great snapshot of your business to help them decide if you are the one for them or not. 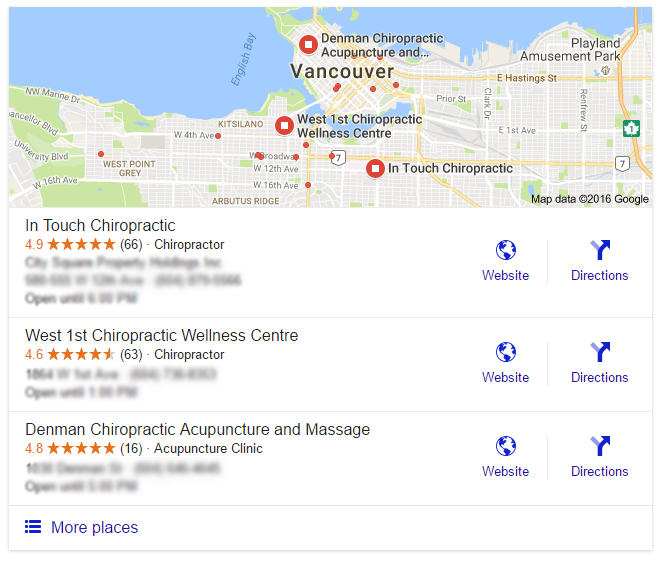 The star reviews and the map placement information are tied to your Google My Business page. This is a great place to implement your SEO efforts. By building your Google My Business page with your business information, including Name, Address, Phone and Website as well as description and pictures that support the local market you are located in, you will be added to the Google Map list. You first have to verify the location with Google which can be a bit time consuming (usually a couple weeks and a postcard is sent in the mail with verification code). Where you appear on that list is another matter altogether. 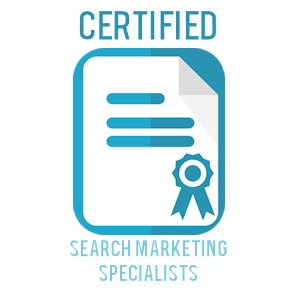 The next step is to gain authority to the local listing, and this can be accomplished in conjunction with the full SEO efforts employed by SEO companies. Part of this process which is quite effective involves building citations from other list/directory sites that include consistent and accurate NAP (Name, Address and Phone) information including website URL. The more good citations the better. This alone can boost your Map list rankings significantly enough to edge out the competition. 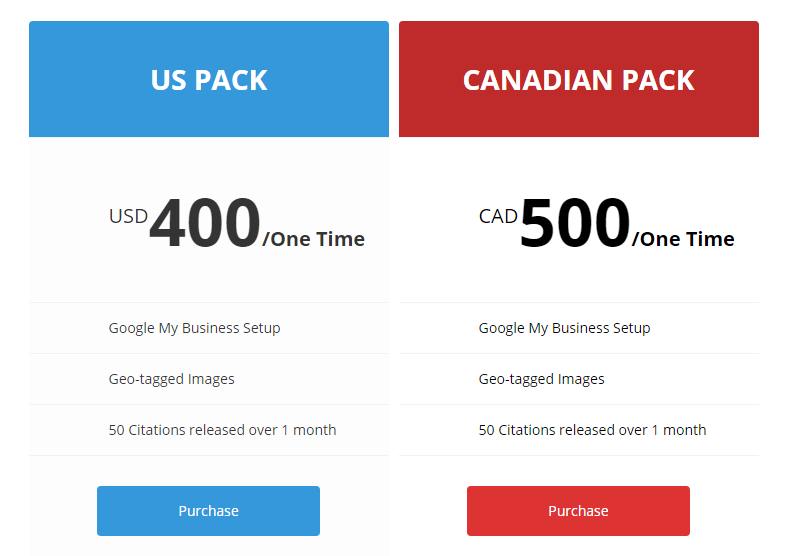 If you find you do not have time to research each of the directory services available, some SEO’s offer GMB and citation packages for a small one-time fee where they do all the legwork for you and you simply have to complete the verification steps on the citation sites that require it. For instance in the Google My Business package that Arneeon Media offers, we setup GMB and 50 citations and the client only has to open the Google postcard they receive in the mail and input the verification code on their GMB site. A handful of the other sites may require a second step verification like a phone call to confirm the business listing. All the information and finding good citation sites are prepared for the customer with consistency, images and description. The service is also included in the full short term SEO service contracts that Arneeon Media offers.